Aprilia USA is making a very strong showing at this year's hillclimb. 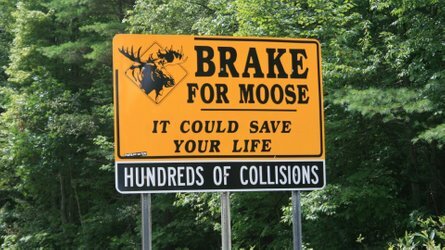 The annual Pike’s Peak Hillclimb approaches. June 30th is closer than we all think, and Aprilia USA has announced the bike and rider who will strive for victory on their behalf in the timed run. Australian racer and Cycle News Road Test Editor Rennie Scaysbrook will ride a Tuono V4 1100 Factory in the Heavyweight motorcycle class this year. The Pikes Peak Hillclimb features 156 corners over 4,720 feet (that’s about 9/10ths of a mile) of road and up 14,115 feet of elevation. This is an extremely challenging race and weather can have a huge influence on the surface and the results. Very few riders have made it to the top in under ten minutes, so that will give you some idea of the challenges and terrain the racers face. 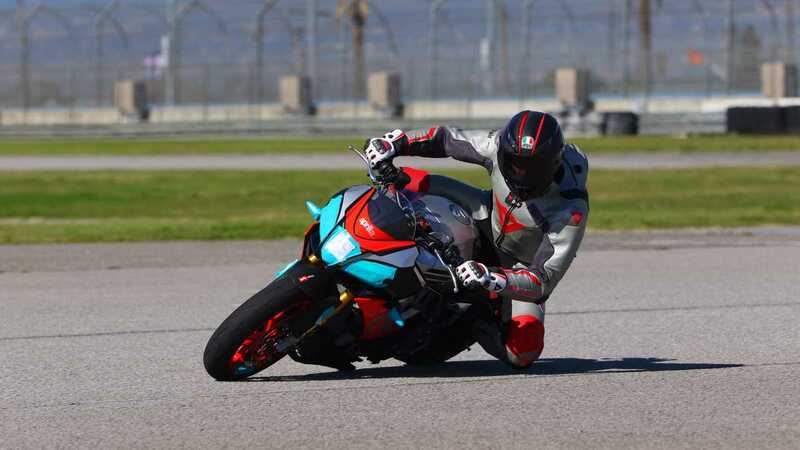 Aprilia’s racing history drives it to compete in this race, the only one of its kind in the US, mainly to showcase the Tuono Factory’s capability, as it is their best-selling model. Scaysbrook, who will pilot the bike through all 156 corners and up a hill high enough to cause altitude sickness, is no stranger to Pikes Peak and last year finished .069 seconds short of a first-place victory. The combination of a skilled rider and a very powerful motorbike makes for a compelling combination. The marque has earned 54 world racing titles including seven in the World SBK Championship. The Tuono is powered by Aprilia’s RSV4 engine: a 1077cc longitudinal 65° V4 cylinder, 4-stroke, liquid cooled engine that puts out 175hp and 121Nm of peak torque. No matter who wins, the Pikes Peak Hillclimb is always worth watching. Go ahead, scroll back up there and watch the video, I dare you. 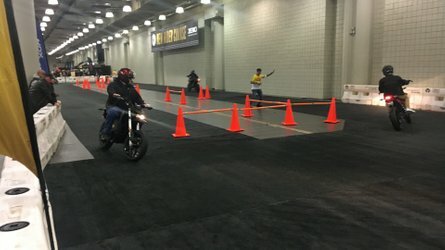 NEW YORK, NY – FEBRUARY 15, 2019 — Maintaining the sharp-edge of the brand ethos, Aprilia is campaigning an effort for the 2019 Pikes Peak International Hill Climb. 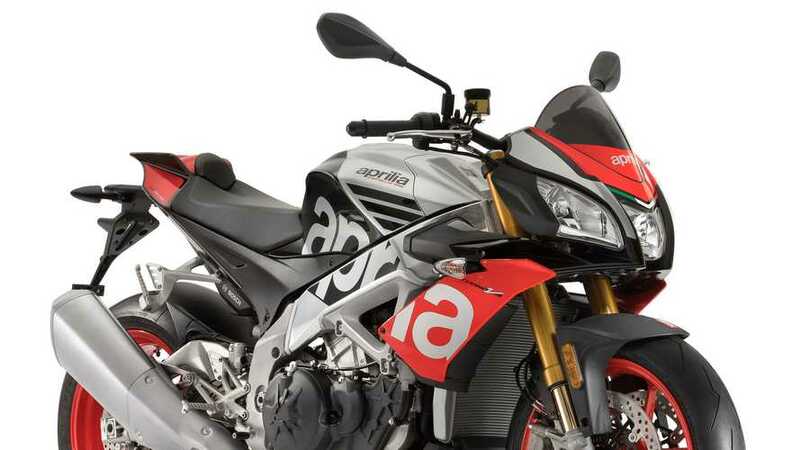 No stranger to the mountain, Aprilia now looks to challenge the Heavyweight motorcycle class with the Tuono V4 1100, with Australian racer and Cycle News Road Test Editor Rennie Scaysbrook as the rider. The Tuono, a naked bike continuously celebrated as a category best motorcycle, combines performance derived from the race-specification RSV4, and offers a complete package to tackle the 156 corners of Pikes Peak. 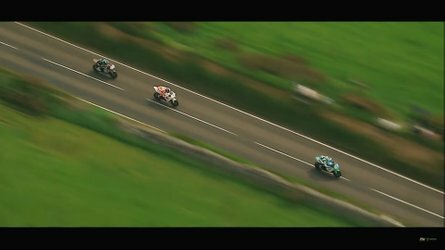 On June 30th, Aprilia will Race to the Clouds in a single timed attempt. 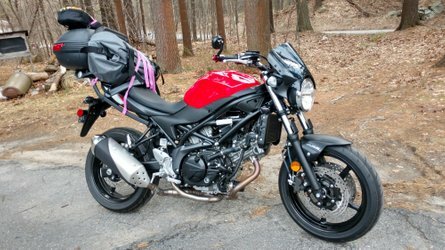 The 4,720 foot climb up the mountain, arriving at an elevation of 14,115 feet, where the conditions of machine, rider, and terrain can change or be tested on any given day, hour, or turn remains one of the most celebrated events in motorcycling, and the only of its kind in the United States. Since making his debut at the Mountain in 2016, Scaysbrook has achieved a podium position in each year in the Heavyweight category and is one of only five riders in the history the Pikes Peak International Hill Climb to go under the magic 10-minute barrier. Aprilia has always set the bar in terms of sportiness and performance, the best example of just what can be accomplished drawing from the valuable experience of a winning Racing Department like Aprilia's which, in its brief history, has earned 54 world titles, seven of which in the World SBK championship. 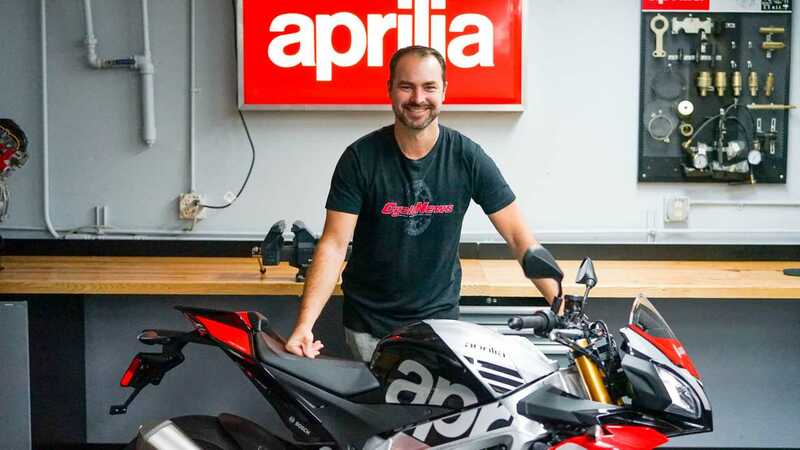 For 2019, Aprilia USA looks to build on its several victories on the mountain, as well as current Lightweight Motorcycle Class Record, piloted by legendary PPIHC contender Davey Durelle. Skills honed on the track and transferred to the factory product to provide everyone with the same excitement that the motorbikes prepared by Aprilia Racing do. The latest iteration of the highly popular Aprilia V4 motor platform, held in the Tuono Factory model, presents the most capable motorcycle for the mountain. Derived from the RSV4 race engine, which includes rider/manufacturer championships in WorldSBK, development at the highest form in MotoGP, and speed records at the Bolivian salt flats, Aprilia looks to further its race application through the V4 family.